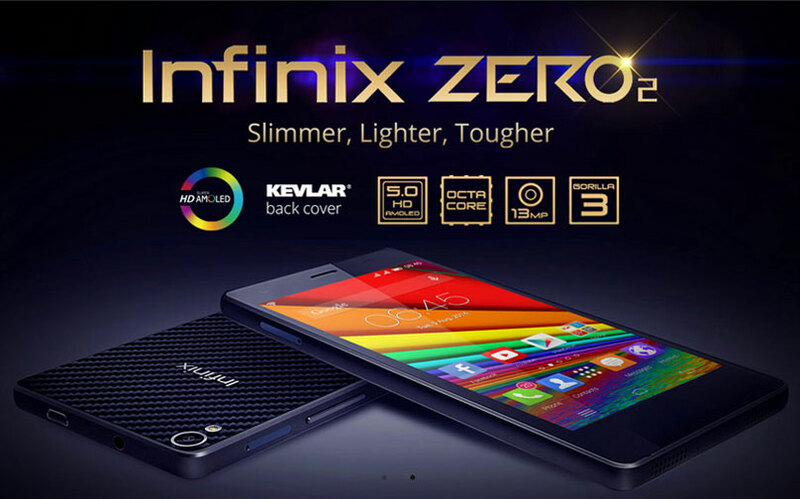 Infinix Zero 3 is the successor of the Zero 2 and it is bigger and better than the Zero 2. While we were still praising the Infinix Zero 2, Infinix came up with another power house – the Infinix Zero 3. Infinix Zero 3 comes with a bigger and better display than its predecessor. 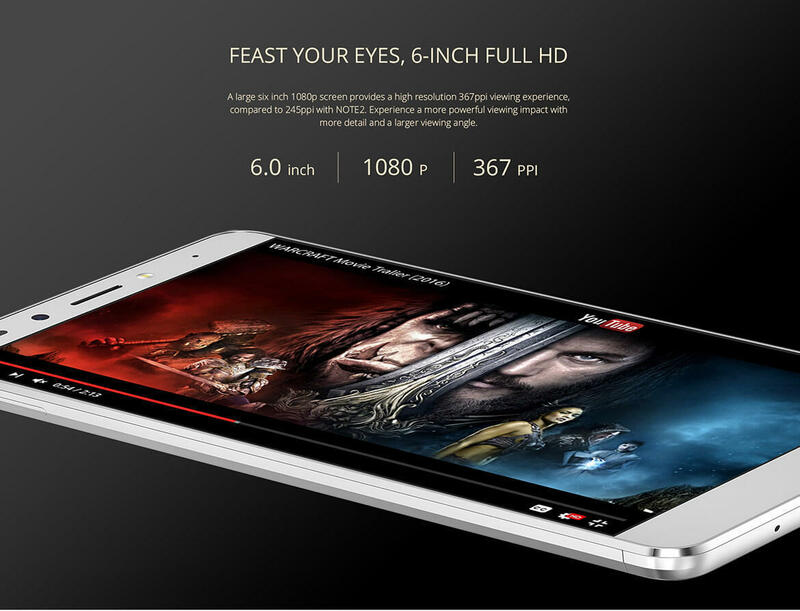 The device comes with a 5.5-inch full HD display with a resolution of 1080 x 1920, which gives 401 pixel per inch. The device comes with an amazing 20.7-megapixel, featuring SONY IMX230 CMOS sensor with 6P Largan lens, dual LED flash, autofocus, HDR and face detection, amongst others, for eye-catching images. Another awesome feature of the Infinix Zero 3 is the 3GB RAM, coupled with MediaTek (Helio X10) processor clocking at a speed of 2.2GHz. Zero 3 is available in Nigeria and it is currently sold for about ₦56,000 (330 USD). Infinix Hot S is a premium looking smartphone from Infinix. It is the first smartphone from the company to feature a fingerprint sensor as well as all metal body. The Infinix Hot S seems like a reversal of the Infinix philosophy of ‘bigger is better’ as the phone with its 5.2-inch display is the most compact phone the company has built for a while. 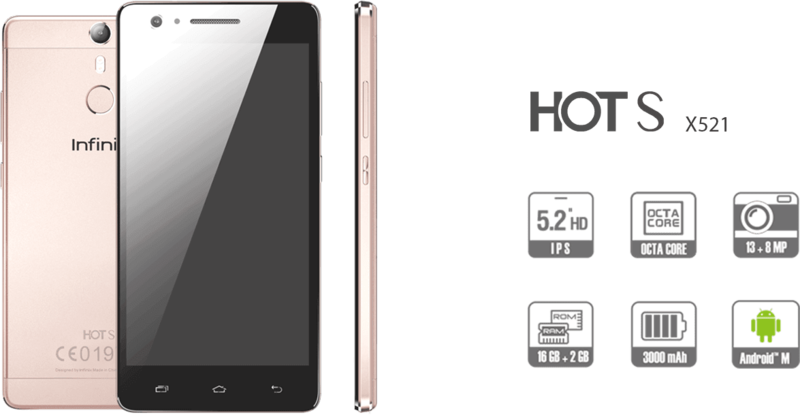 Hot S features a 5.2-inch display with 1080 x 1920 pixels resolution with full HD display. On the back of the device, you have a 13 megapixels camera with dual LED flash and on the front is an 8 megapixels wide-angle camera with a soft LED flash. Infinix Hot S is powered by a 64-bit Kirin 650 SoC. The processor offers 8-cores and it clocks at up to 1.5GHz. The smartphone is available in two versions; one offering 16GB storage and 2GB of RAM and the other with 32GB storage and 3GB of RAM. The smartphone is the first Infinix phone to come with the new Infinix custom user interface (XOS) and it runs on Android 6.0 Marshmallow. The device is sold for about NGN 45,000 (143 USD) for the 2GB model and NGN 47,000 (150 USD) for the 3GB model. Infinix Zero 2 X509 Not the most popular amongst infinix phone users but arguable one of the best smartphones Infinix has ever made. 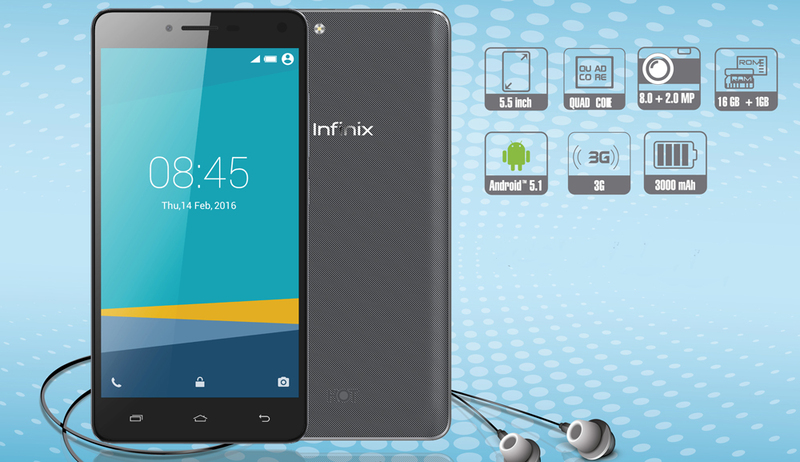 Infinix Zero X509 is the immediate successor of Infinix Zero. Just like Zero, Zero 2 is a very slim phone, a little bit slimmer than Zero though. But despite the slimness of the Infinix Zero 2, the phone is not in any way fragile. The front part of the phone is protected with super tough Corning Gorilla Glass 3 for unrivaled scratch resistant, while the body of the phone is built with aluminium frame with a back cover built of Kevlar fiber, which is said to be 5 times tougher than steel, while being very flexible and highly resistant. 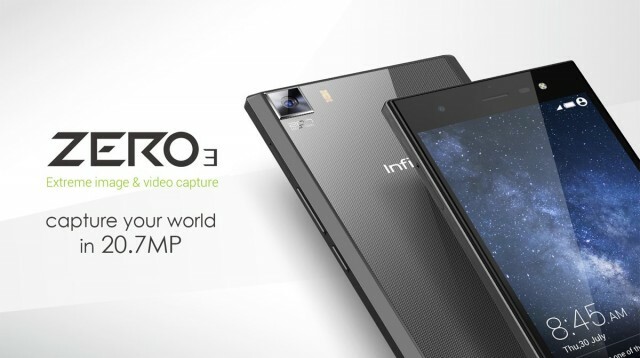 Unlike its predecessor, the Infinix Zero 2 comes with a new display, boasting of 5-inch super AMOLED display. The phone goes for around ₦35,000 to ₦45,000 (175 USD- 225 USD). Infinix Zero 2 comes in two versions, namely: the 16GB ROM version and 32GB version, with the two extendable to 32GB with external SD card. Infinix Hot 3 is the successor of the Infinix Hot 2 and it came pre-loaded with Android 5.1 Lollipop and Infinix User Interface (XUI). Infinix Hot 2 is the first of its kind. 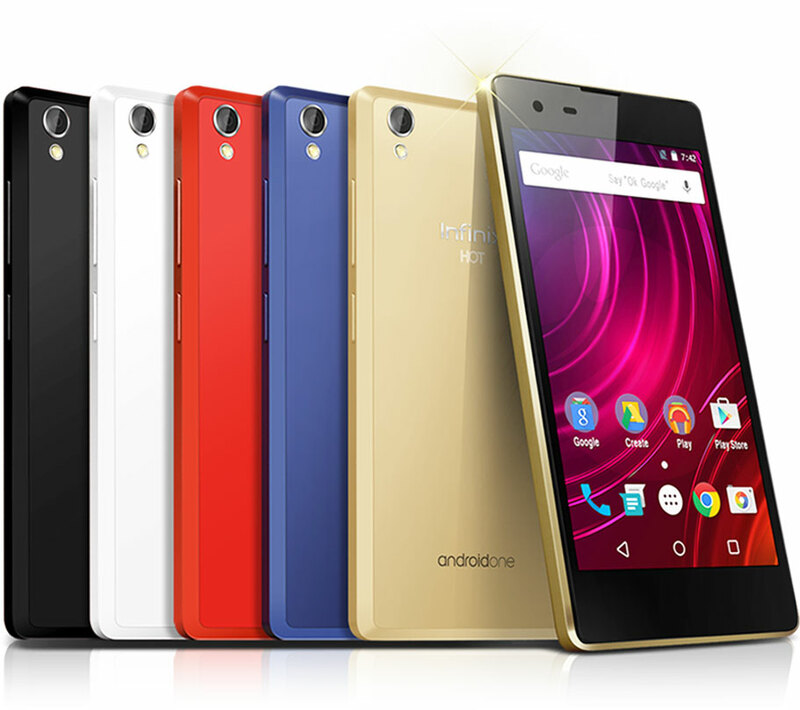 It is the first android phone in Nigeria to come with Android One. For those who don’t know, Android OS is an open source project, which means that android phone manufacturers can tweak the UI of the Android OS they get from Google as they want (and they do a lot) and they are also responsible for future update. Android One is different in the sense that it is the original Android OS as released by Google which also means that you get future updates and upgrades directly from Google not from the phone manufactures. Infinix Hot 2 is not termed the hottest one just because it is running Android One, it is also a powerful and affordable smartphone that comes with Android 5.1 (Lollipop). 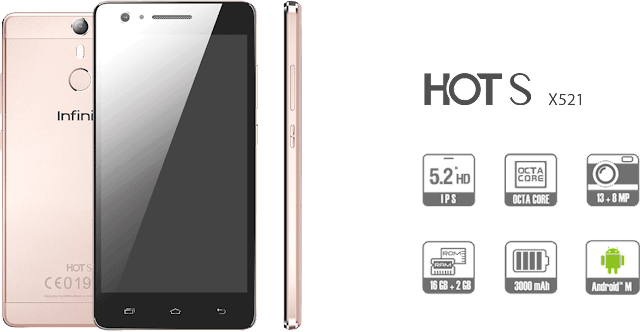 Hot 2 comes in two different versions; the 1GB version and the 2GB version with both having 16GB internal storage and expandable to 32GB via SD card. Hot 2 is sold for around ₦17.5k to ₦20k in Nigeria (87.5 USD – 100 USD). Infinix X553 Hot 3 Pro (LTE) with a 5.5-inch screen features full-laminate GFF technology for 1.2mm high precision processing, which prevents glare for exceptional clarity and vivid picture quality. Coupled with Multi-Touch 5, it is a truly responsive experience. Made to fit your lifestyle, the back cover is designed to fit the curve of the palm and processed with a fine diamond texture. Infinix Zero 4 arrives with a 5.5″ Screen Size display, a 3GB RAM, 32GB ROM and it packs a Octa-Core 64-bit MediaTek Processor. Runs on XOS based on Android M, (support upgrade to Android N). out of the box and also features a 16MP AF Back Camera, 8MP Front Camera. Operating System: XOS based on Android M, (support upgrade to Android N). The Infinix Zero 4 Plus (a.k.a Infinix X602), the bigger and more premium model. The Infinix Zero 4 Plus is a massive upgrade to the Zero3 not just in size. The smartphone offers a more powerful processor and the rear camera has been upgraded with Optical Image Stabilisation. Infinix s2 is 5.2 inches’ device with the supportive resolutions of 1280 x 720 pixels. It is LTE enabled device with 16GB ROM and 2GB while the system is mechanized with 1.3GHz octa-core processor. Best part of Infinix S2 is latest android version 7.0 (nougat). The camera section has 13MP lens for its back camera while the front camera has dual lens of 8MP in which one works as selfie and the other one works also as selfie but with different angles. S2 has dual SIM access further the power house is packed with non-removable battery of 3000 mAh. The highlights of the Infinix S2 Pro is the dual front camera, fantastic design concept and an awesome performance profile. Infinix did a fantastic job with the three features and you should definitely go for the S2 PRO if you prioritize the three features. This is the full Specifications of Infinix S2 Pro.